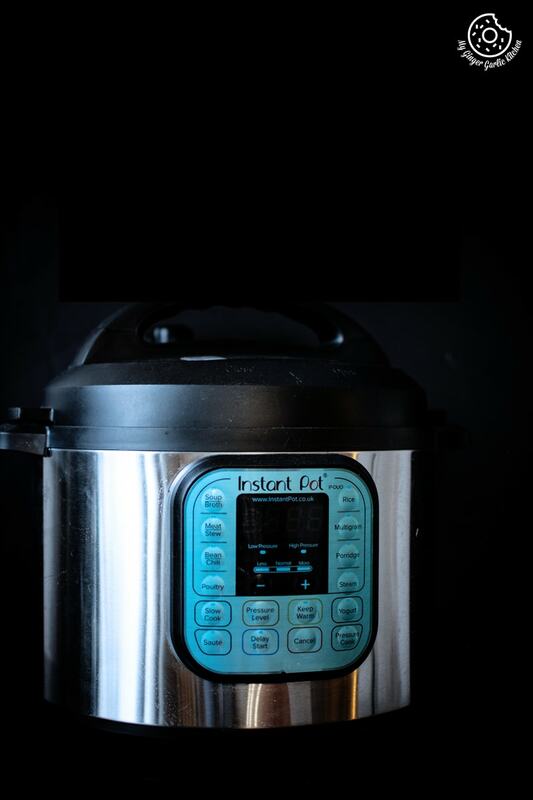 Instant Pot Duo60: What It Can Do In Your Kitchen To Make Cooking Easy. The Instant Pot is a new kitchen appliance that is revolutionizing how people cook. 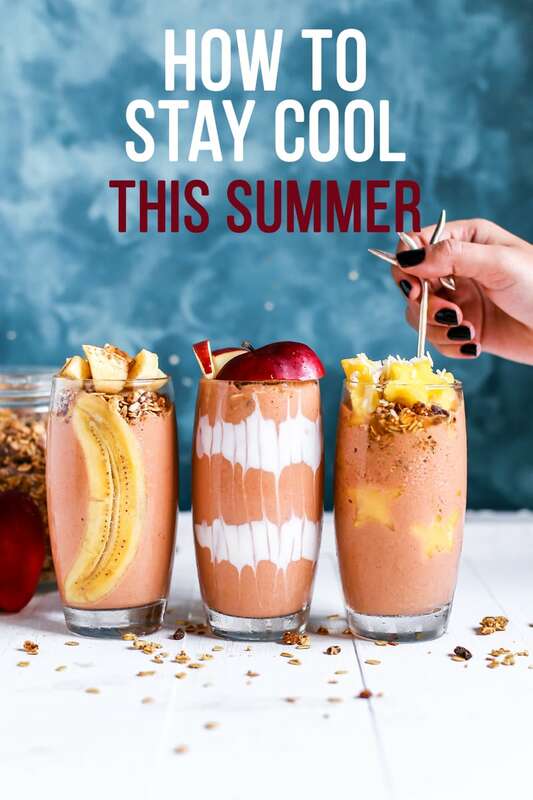 At this day and age where people are so busy, and there are plenty of fast food chains and restaurants to get take-outs from, the Instant Pot can really make a difference to one’s cooking habits. The Instant Pot may seem intimidating at first. After all, it is a piece of modern technology that has different buttons and has inner workings that an average person may not understand. It is, however, surprisingly easy to use. It doesn’t take a genius to figure out what function each button does and how it cooks your meal. As with anything new, there might be a bit of a learning curve when you first use your Instant Pot. But you shouldn’t worry too much because it’s not at all that hard to figure out how to work it. The buttons have labels on them so you would instantly know what their functions are. If you still need extra help, you’ll find lots of tutorials on how to use the Instant Pot online. You’ll even find lots of recipes you can make using the Instant Pot, so even those who are new at cooking can use it. Pressure Cooker - Pressure cooking is when you use water, or any other kind of liquid to cook. The pressure cooker traps the steam that forms when the liquid boils. It creates pressure inside the pot, causing the temperature to rise, which then cooks the food. The steam is then slowly released, and your delicious recipe is done. Slow Cooker - Slow cooking is a method where you cook, as the name suggests, slowly. The food inside the pot simmers at low temperatures. The food you prepare won’t be instant because the cooking method would take more time. Regular slow cookers can usually take a day to finish cooking, but the Instant Pot can do it within a few hours so you won’t have to wait that long. Rice Cooker - If you don’t cook rice often, then it may not be economical to own a rice cooker. But on the occasions when you do want to eat some rice, you won’t be able to if you don’t have a rice cooker. If you have an Instant Pot, you won’t only be able to cook meats or soups, but you can also cook rice when you want to. Sauté/Browning - When you need to sauté or brown some vegetables or meat, you can also use the Instant Pot for it. The method is when you cook the food in oil using high heat. If you want your food to be cooked right using this method in the Instant Pot, make sure to cut it in bite-sized pieces. You’ll know it’s cooked if there’s some browning on the outside of the food. Yogurt Maker - Instead of buying yogurt from the store, you can now make your own at home with the Instant Pot. 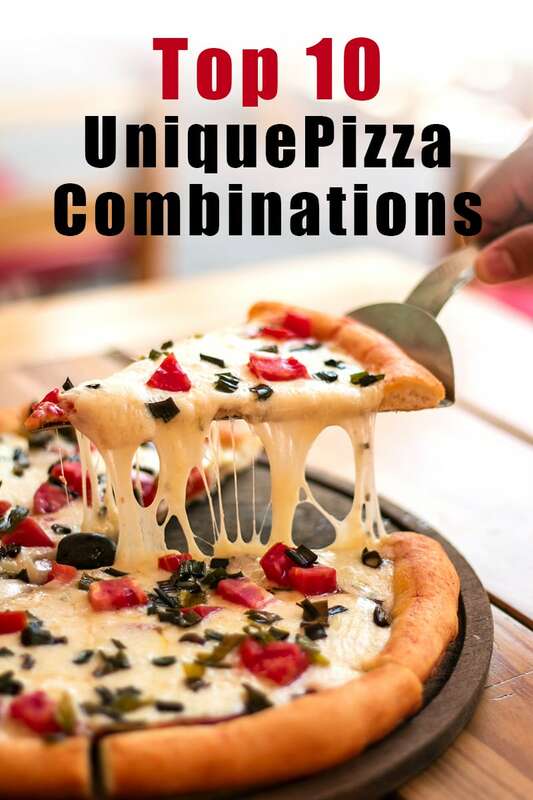 You’ll be able to use only the best quality ingredients, plus you can choose the kind of flavoring you’ll want to add. Steamer - Steaming is a method of cooking where steam is used to cook the food. Unlike pressure cooking, it’s not required to create high pressure. As long as the water is at its boiling point, it will produce steam that will cook the food. It also takes less time to cook the food via steaming than pressure cooking. Warmer - It’s best to eat the food you cooked while they’re still warm. If you have guests over and you want to serve them with warm food, it’s best to keep it in the Instant Pot to make sure it stays warm while you wait for them to arrive. If you want to cook different meals using regular kitchen appliances, then you better have lots of space in your cabinets or on your countertops to store each piece. 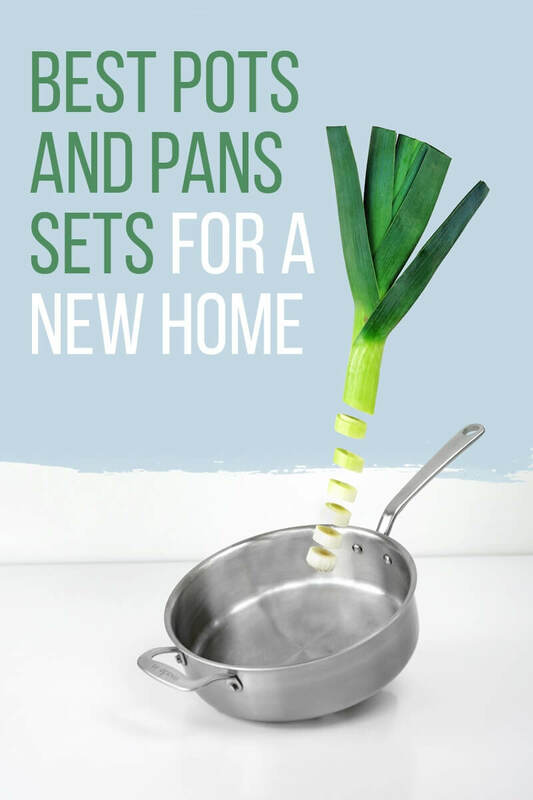 But not everyone can afford to live in a large home with a spacious kitchen area. 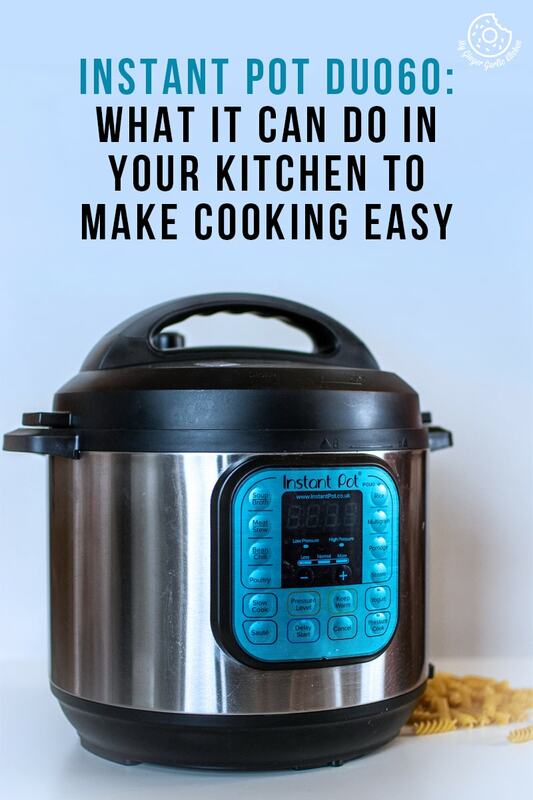 The Instant Pot can easily replace plenty of kitchen appliances and that way, you won’t need separate pieces when you want to cook different meals. If you have limited kitchen space, one Instant Pot is all you need. It’s especially perfect for those who live in dorms or apartments. A common reason why people don’t cook in their kitchen anymore is that they don’t have time for it. It’s understandable because the world has become fast-paced. Everyone always seems to be in a hurry to meet deadlines, whether it’s for work or school. People will opt to work on those important things rather than cooking because there’s always a restaurant ready to deliver food for them. However, take-outs aren’t always the healthiest option. Home-cooked meals are still best, plus it’ll save you more money than buying from food establishments. If you’re on a time-crunch, and would rather focus your time on doing your homework or office work, then cook your meals using the Instant Pot. If you’re running late, pick a meal that cooks fast, set the timer, and then get ready for the day. Pack the food so you can eat it later. If you’re just at home but you still have a lot of projects or chores to do, the Instant Pot is still your savior. You can clean the house, take care of the kids, and many other things while your meal is safely cooking in the Instant Pot. The Instant Pot proves to be a versatile kitchen appliance that can make cooking easy for everyone. 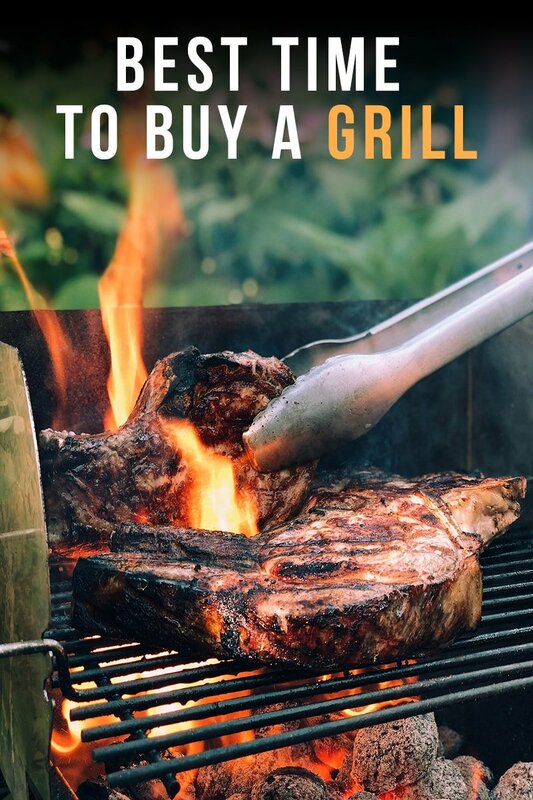 Whether you’re a beginner or a seasoned chef, it can bring a lot of benefits. So, if you want to stop relying on take-outs and deliveries for your meals, get an Instant Pot. You can even try your hand at many different meals you didn’t know you could cook if you hadn’t had an Instant Pot.